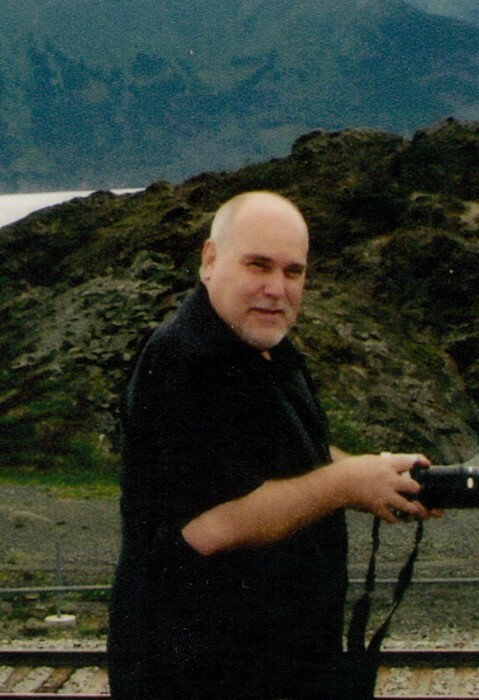 Randy Wayne Knotts, age 56, passed away Sunday, February 10, 2019 in Orange Park, Florida. Randy was born December 12, 1962 in Oakland, MD and was the son of Peter Paul Knotts Jr. and Dianna (Kitzmiller) Knotts of Mount Storm, WV. In addition to his parents, Paul and Dianna Knotts, Randy is survived by his wife of 35 years, Debbye Knotts; two daughters, Danielle Knotts and Shannon Knotts; honorary son, Corey (Jenn) Lee; honorary granddaughter, Audrey Mae Lee; one sister, Tina (John) Angland of Long Island, NY; nephews, Jesse and Dylan Angland and niece, Leigha Angland. Randy was a graduate of Union High School class of 1981. 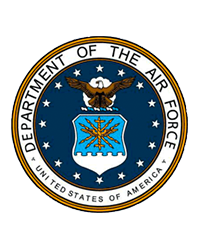 He was a Veteran of the United States Air Force and created a career at Pegasus Technologies, Inc., where he fulfilled multiple roles in the avionics department and then later as the General Manager. Randy was preceded in death by his paternal grandparents, Peter P. and Pauline Knotts; maternal grandparents, Orville and Audra Kitzmiller and father-in-law, Lester Moore. Family will receive friends from 1:00 – 2:00 PM Sunday, February 17, 2019 at the Locust Grove Church of the Brethren on Bismarck Road, Mount Storm. A graveside service will follow at 2:30 PM at the Kitzmiller Family Cemetery located on Grassy Ridge Road, Mount Storm with the Rev. John Walker officiating. Full Military Honors will be accorded by the Potomac Highlands VFW Post 6454 and United States Air Force Honor Guard. In lieu of flowers, memorial donations may be made to the Wounded Warrior Project or Vested Interest in K9s, Inc.